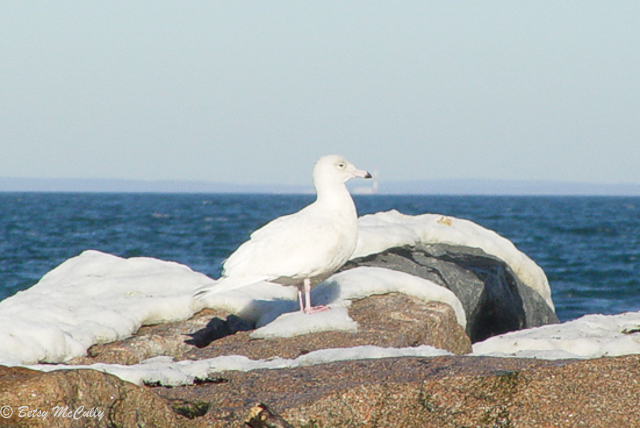 Glaucous Gull (Larus hyperboreus), Long Island. Shorelines. Winter visitor.